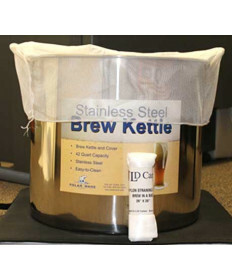 Straining bags are an ideal way to steep speciality grains when homebrewing beer or, more commonly to contain fruit pulp when making wine from fruit or fresh grapes. 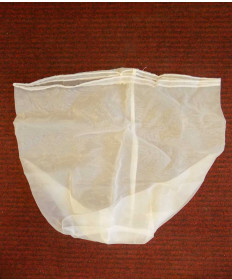 Grape and Granary offers a wide selection of straining bags in a variety of sizes and styles, from small fine straining bags which are great for grain steeping to jumbo coarse straining bags which are ideal for containing fruit and grape pulp.  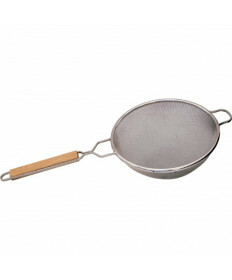 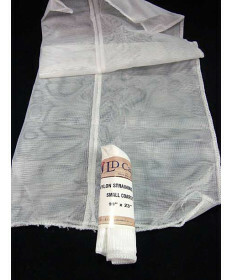 Grape and Granary also offer a number of other straining products inluding pressing cloths, stainless steel strainers, and even cherry stoners. 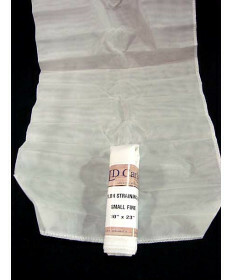 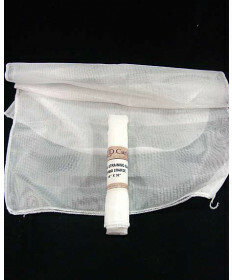 Contact Us if you have questions about any of our straining bags for home winemaking.